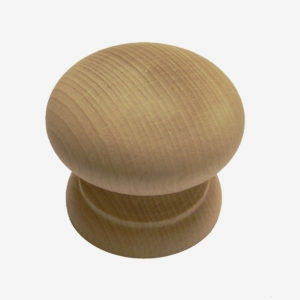 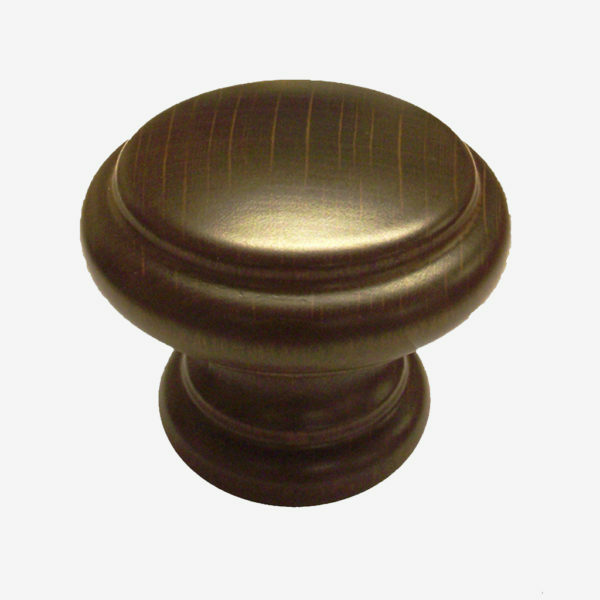 This simple walnut edwardian beech cabinet knob is ideal for those who prefer the simple natural beauty of wood to enhance any piece of furniture, available in 3 sizes; 30mm, 38mm and 45mm Diameter. 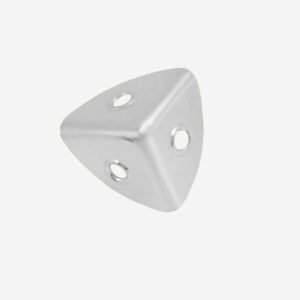 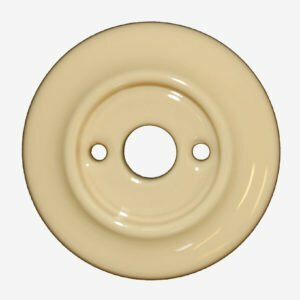 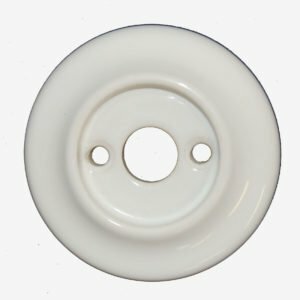 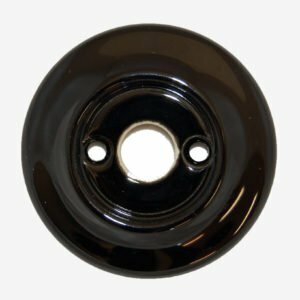 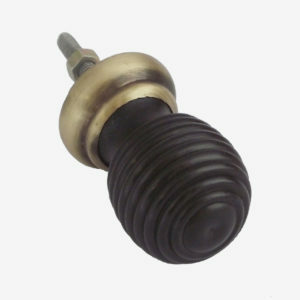 Supplied in singles comes complete with 25mm length fixing bolt. 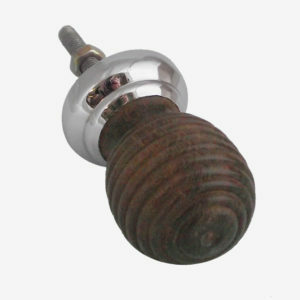 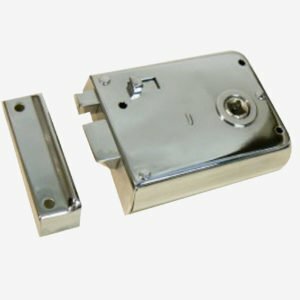 Other wooden door furniture also available in this range to match – Mortice Knobs Sets, Single Knob (Pull & Push).